Nike's version of the Apple Watch Series 4 won't launch with the other models. 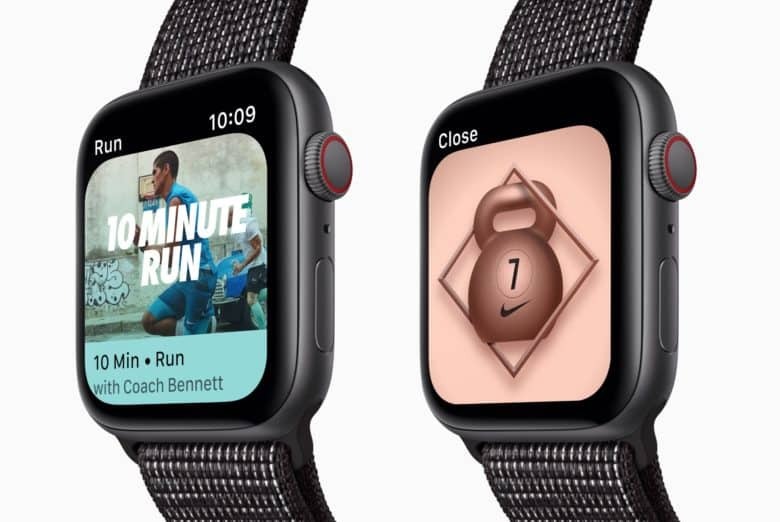 The Apple Watch Series 4 is set to go up for pre-orders on Friday at 12:01 AM PDT, but if you’re hoping to snag one of the Nike+ models you’ll have to wait a little bit longer than everyone else to get the new watch on your wrist. While all the other Apple Watch Series 4 models will ship to customers on Friday, September 21, the Nike+ models won’t be available for another two weeks. The Nike+ version of Apple Watch have been delayed in the past as well so this is pretty much the norm at this point. Reading the fine print on Apple’s website reveals that the Nike+ models don’t ship out until October 5. Meanwhile, the more expensive Hermes models are shipping with all the other Apple Watch Series 4 models. Apple hasn’t said what’s the cause for the delay but notes that Nike+ supplies will be available in limited quantities. Nike has created a new Sport Loop band that’s woven with reflective thread that’s designed to shimmer when hit by light. Pricing for the Apple Watch Nike+ Series 4 is the same as regular Series 4 models. The 40mm version starts at $399 while the 44mm frame will cost $429. The Nike+ version comes with the Nike Running Club and Nike Training Club apps. Internal components are the exact same as other models and you can use regular Apple Watch bands on it if you get tired of your reflective sports band.